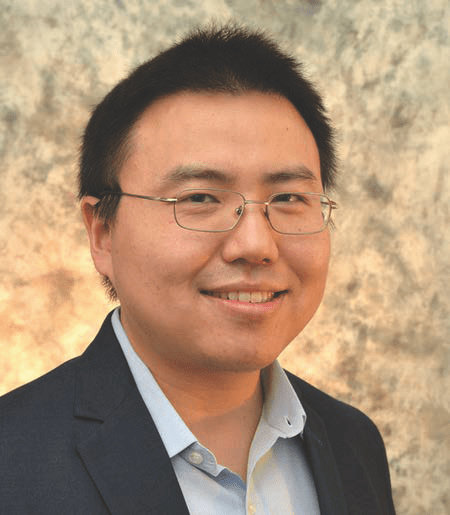 Zhuan Pei joined the Department of Policy Analysis and Management at Cornell University in July 2015 as an assistant professor. In his research, he investigates the effect and design of social and employment programs and studies applied micro-econometric methods in causal inference. Prior to Cornell, he was a postdoctoral economist at the W. E. Upjohn Institute for Employment Research from 2012 to 2013 and an assistant professor of economics at Brandeis University between 2013 and 2015.